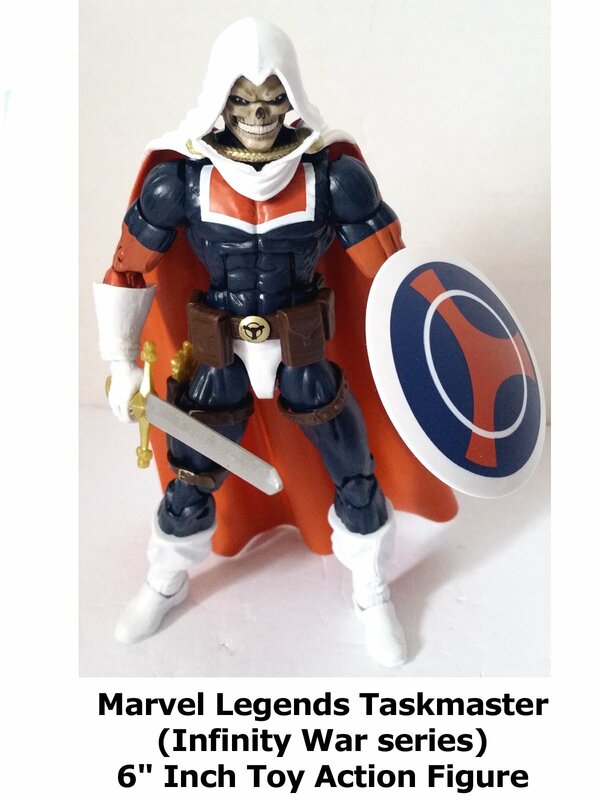 This is a Marvel Legends Taskmaster 6" inch action figure toy review. (Part of the Infinity War build a figure Thanos BAF series.) This is Taskmaster in his classic comic book costume. This is another well made Hasbro action figure. Well sculpted, detailed and articulated. A fine addition to any collection.